How Blue Moon racked up 5,184 likes from 5 creator posts. 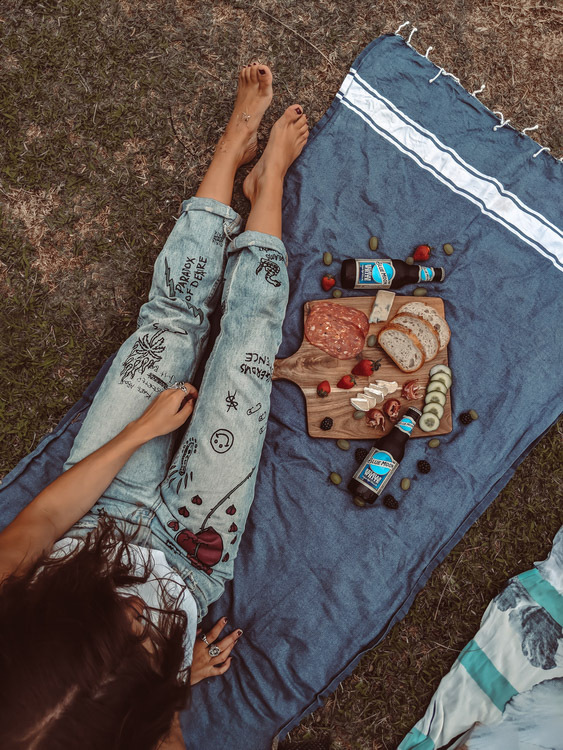 Create posts showing Blue Moon as an easy-drinking beer to be enjoyed in the warmer months at sunset, a picnic, a BBQ or just at home with friends. Feature the Blue Moon bottle or serve in a tall clear glass with an orange wheel. lifewithus_x I really want to try this!